I read this article and found it very interesting, thought it might be something for you. 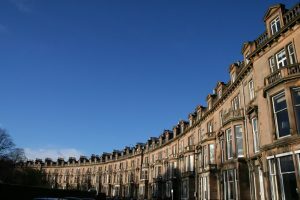 The article is called Mortgage lending and Right to Buy are on the increase and is located at https://www.rocketlawyer.co.uk/blog/mortgage-lending-and-right-to-buy-are-on-the-increase/. An increase in remortgage and gross mortgage lending along with increased uptake of the Right to Buy scheme are continuing to reinvigorate the housing market. Total gross mortgage lending in July increased to £16.6 billion, up 12% from £14.8 billion in June. The figures from the Council of Mortgage Lenders showed an increase of 29% from the total of £12.9 billion at the same time last year.The figure is the highest monthly estimate for gross lending since October 2008 (£18.6 billion). The latest figures from the Department for Communities and Local Government show that 2,149 properties were sold between April and June this year. Compared to the 443 sold during the same period in 2012. 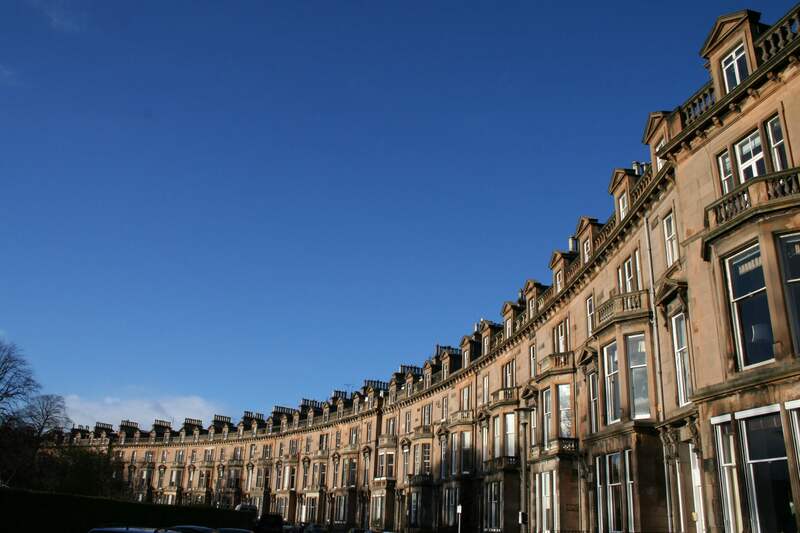 The total number of council homes sold under the Right to Buy scheme is now over 8,000. The sales have generated £129 million in gross income, with the money to be recycled back into development of new affordable homes. Housing Minister Mark Prisk said: “I’m delighted that thousands of council tenants are seizing the opportunity to purchase their home through the reinvigorated Right to Buy.